The best Black Friday sale you're going to find today doesn't require you to put pants on. If you've considered checking out Indochino, it doesn't get much better than $75 off any suit or piece of outerwear. Hopefully you didn't get up at 4 AM and head out for Black Friday sales because we've got the best deal in town right here. 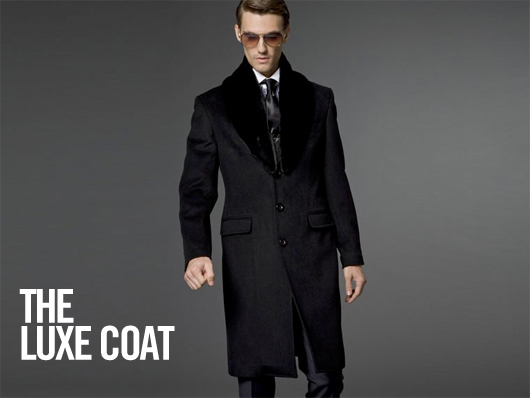 You can order any Indochino suit or piece of outerwear and get $75 off. 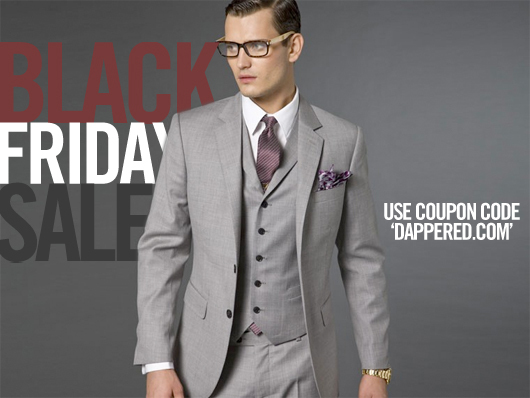 Our buddy Joe over at Dappered has convinced the guys at Indochino to give him an exclusive coupon code for this Black Friday deal. If you've been thinking of getting a suit or coat from Indochino, this is the deal to pull the trigger on. The sale is good until 11:59 PM Pacific time. 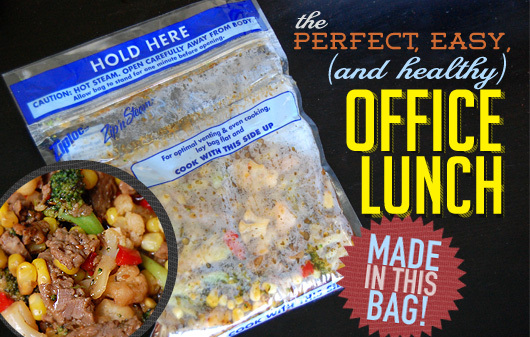 Time is short, don't let this deal pass you by. I own their Ultimate Gray suit, check out my review here. Check out the goods at Indochino.com, or take a look at Joe's picks on Dappered.